This writing set is the perfect Christmas addition to your writing centers! You get 25 printable on prep worksheets! 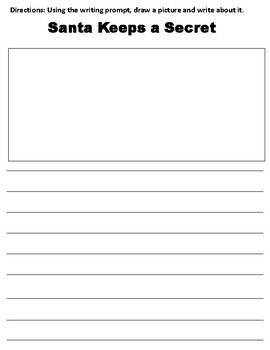 Each worksheet contains a writing prompt, a box to draw a picture, and 9 lines for students to write their own story. 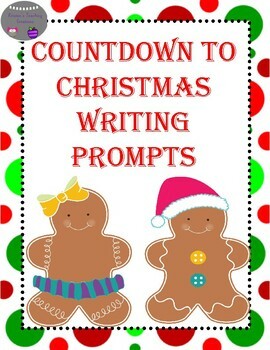 This set contains 25 different prompts so you can use as many as you want to in order to countdown to Christmas. These are the perfect way to start each day during December. 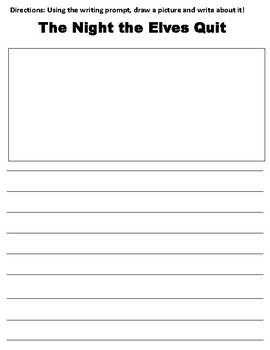 You can have them printed and waiting on the student's desk for them to start their day with creative writing! These are the perfect Christmas alternative to morning journals!